Anyway, just as more freedom is needed in a relationship, so is the case for Bitcoin and most other early blockchain technology. Bitcoin (first and principal blockchain project) was specifically designed to serve the purpose of peer to peer money (coins) transfer. The advancement in technology has led to the activation of several other functional uses of bitcoin. Some of these uses are tailored for a specific purpose aimed at serving a small fraction of the network, while some are beneficial to the entire system. The fact that bitcoin was originally not designed for scalability has hindered these functionally from getting actualized. Doing so will be putting the entire network at risk. So if you are looking to transfer other assets apart from coins, or you want more privacy for your transactions, or faster and automatic transactions is your target. You will be needing a different bitcoin blockchain configuration to make this real. This brings us to the topic of "Sidechain". Sidechain gain prominence in the year 2014 from a paper titled: "Enabling Blockchain Innovation With Pegged SideChain". 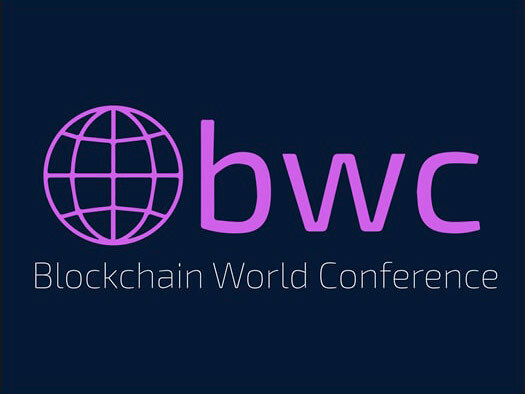 The paper is a brainchild of several authors from block stream (an industry leader when it comes to developing blockchain technologies). How familiar are you with the term side dish, side chick/guy, side roads? Well, its all grammar. It basically means an extra "project" somewhat serving a similar purpose as the main "project". Therefore, a sidechain is just an extension of the original blockchain, which allows room for more freedom in designing and overall functionality. As a result of this, even if you get hacked or performs actions leading to your sidechain getting compromised, the resulting effect is within the sidechain and not extended to the main blockchain. Therefore, there is a room for more experimentation. Pretty much self-explanatory right? A sidechain can further be defined as a blockchain which is designed to make room for digital assets from a principal blockchain to be transferred and exploited securely in a different blockchain and thereafter sent back to the original chain using a two-way peg. 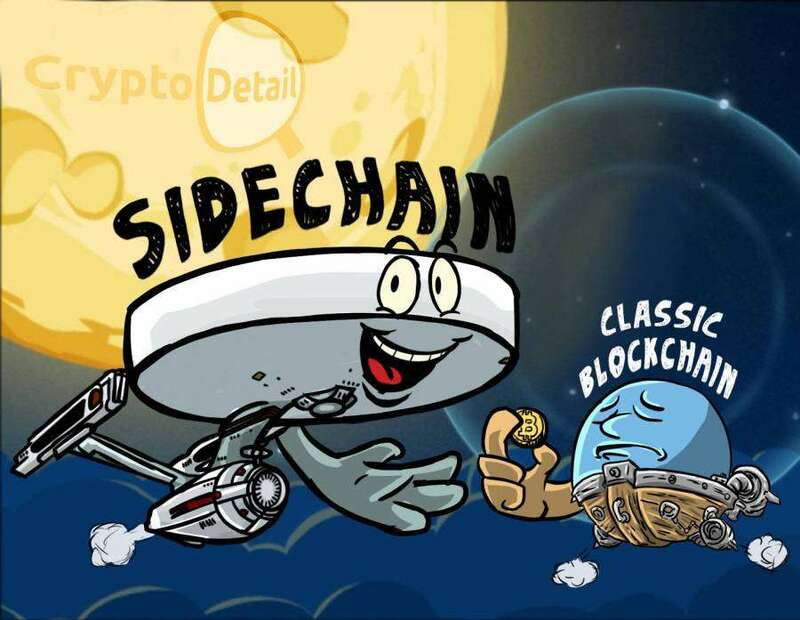 The paper released on the topic of sidechain helps to further enunciate some futuristic as well as present-day problems and development associated with blockchain technology. The protrusion in the prominence of altcoins in recent times and the fact that most are lacking compatible with bitcoin and also lagging in their security and volatility has raised a community-wide concern. The paper on pegged sidechain made mentions of six issues that implementation of sidechain might help to solve. 1. Trade-offs between cost and security (bitcoin irreversibility feature is expensive, as each transaction not minding the size, requires validation). A tradeoff between scalability and decentralization is also existing. 3. There are other assets apart from coins which can be traded using the blockchain. Such assets include bonds, derivatives, IOUs, smart properties etc. 4. 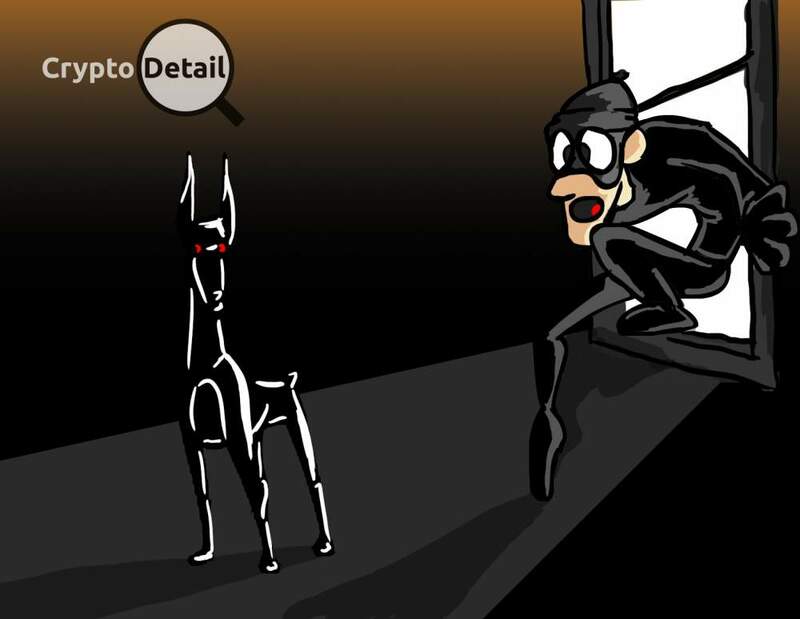 The many cryptographic constituents of bitcoin can initiate a total loss of values if compromised. This exposes bitcoin to monoculture. 5. The advancement in technology might unlock new features not conceived as part of the original bitcoin agenda. 6. A community-wide consensus must be reached before any upgrade can be done for bitcoin. A sidechain is basically a blockchain making use of a two-way peg for attachment to a parent blockchain. The two-way peg allows for assets to be interchanged between the sidechain and the main chain. This is done at a predetermined rate. On the parent blockchain, a user has to initiate a transaction by making a transfer of coins to a blockchain address (at this address, the Coin becomes limited and spending is suspended). Upon completion of the transaction, a transaction confirmation notification is being broadcast across the network. For added security, the confirmation is accompanied by a waiting period. 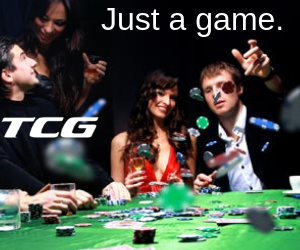 Once the waiting period is over, the coin becomes available for spending. This process is also reversed in case the digital assets are being transferred back to the main chain. Just like any other blockchain platform sidechains make use of miners to protect themselves from attacks by scrupulous elements on the network. One thing common with miners across the entirety of the blockchain network is the fact that, they all do it for the reward. Unlike the main chain, Sidechain mining does not hold the promise of wealth, therefore it has zero or little incentive for miners. As a result of this, transactions fees become the principal form of rewards to miners. That's being said, the fees garnered on each transaction is quite low. The means in order to properly incentives miners and keep the chain more secured, miners need to incentives in other ways. 1. Fundraising from investors to pay miners. 2. Rewarding miners in stages; this way miners have reasons to keep mining. 3. The Sidechain could start issuing its own mining rewards just like an Altcoin. 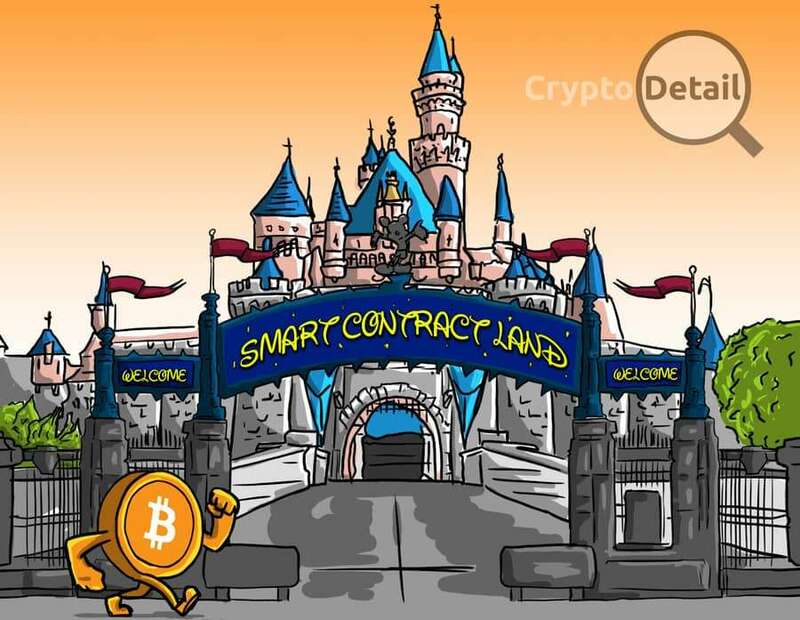 Generally, this can be regarded as a proposed framework for encouraging and enforcing execution related to smart contracts which can be resized based on the number of state updates per second (about billions) giving the blockchain the ability to truly represent lots of decentralized financial applications globally. Smart contracts created are used to aid the progress of operation autonomously through the route of network transaction fees. The network transaction fee is totally dependent upon the underlying blockchain, an example of which is Ethereum, which serves a function of enhancing transactional state transition. A method to diversify autonomous applications has been proposed by Plasma. This method will be useful in scaling processes involving financial activities as well as in the marginalization and development of economic rewards. B. An alternative option to perform proof of stake token bonds on top of the current functional blockchain. This is done knowing full well that the Nakamoto consensus incentives go against any activity that has to do with withholding blocks. acts as a sidechain to Bitcoin’s Testnet, even though the peg mechanism functions via a centralized protocol adapter. It depends on a federation of signers which are audited to help in the management of testnet coins transferred directly to the Alpha Sidechain through deterministic pegs element and to bring about blocks through the signed blocks element. This allows for the exploration of the new chain’s possibilities with the use of different security trade-offs. The Loom network DApp chains are designed to be used by games and social applications. Loom is classified as an Ethereum Layer 2 scaling solution. The network is live and several games and social applications are in development. Been the first commercial Sidechain by Blockstream, Liquid allows instant movement of funds between exchanges, without the need of waiting for the delay of confirmation in the Bitcoin blockchain. This is accessible to those who use Bitcoin exchanges. This form of network is an open Ethereum Sidechain having a proof of Authority consensus which can be reached by an independent validator. It is designed to function as a public network for smart contracts that binds together speed, security and low expenses. Hivemind project is designed to modernize the way in which information is been created and sent through the society. It is useful in the aspect of helping to create efficiencies in capital markets, eliminate scams, and bring about a certain form of digital insurance markets.